Can Accelerated Subscriber Growth Justify A $30 Fair Value For New York Times’ Stock? How Is New York Times Likely To Grow In The Next Two Years? What Is Driving Our $23 Price Estimate For New York Times? Can New York Times Keep Beating Estimates In The Second Half Of The Year? Our $25 price estimate for NYT’s stock is now nearly 20% below the current market price following this rally. 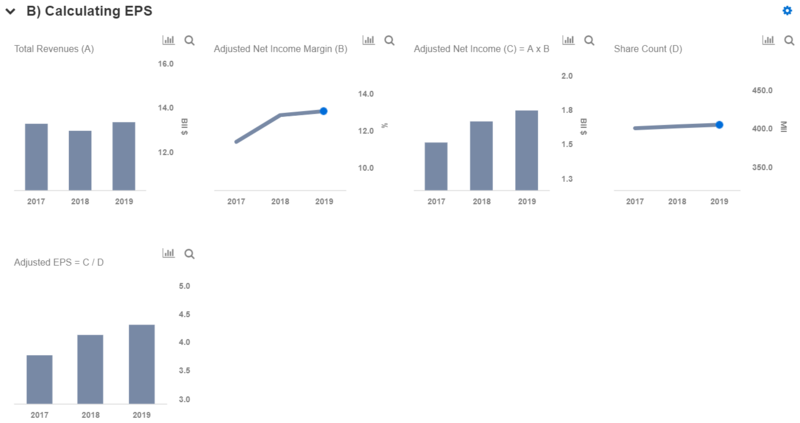 Our interactive dashboard on How Did NYT’s Financials Fare In Q4 outlines our detailed analysis of the company’s earnings as well as our forecast for the company’s full-year fiscal 2019 results. 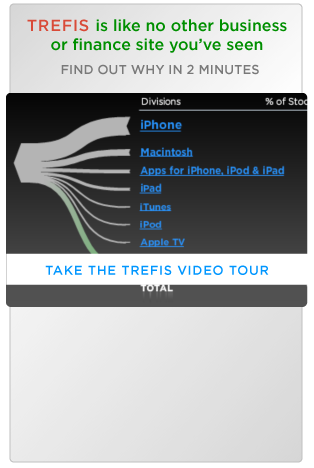 You can modify our forecasts to see the impact any changes would have on the company’s earnings. We expect NYT to continue to post an increase in earnings and revenue growth rate in Q1, driven by the positive momentum of digital subscriptions. Going forward, NYT expects its total subscription revenues to increase in the low to mid-single digits, compared with the first quarter of 2018, with digital-only subscription revenue expected to increase in the mid-teens. The company also expects its advertising revenues to decrease in the low to mid-single digits y-o-y, with digital advertising revenues expected to increase in the mid-teens. In addition, the company’s other revenues are expected to increase by approximately 50%, largely due to the growth in its commercial printing operations. Also, NYT’s adjusted operating costs are expected to increase approximately 10% y-o-y, driven by investment in the digital subscription growth drivers of marketing, product, and journalism. Overall, NYT’s online subscriber base has grown from 800,000 in 2013 to 3.4 million in 2018. Going forward, we estimate NYT’s online subscriber base to be its biggest value driver, and forecast this growth to pick up in the coming years and reach 4.5 million by 2022. 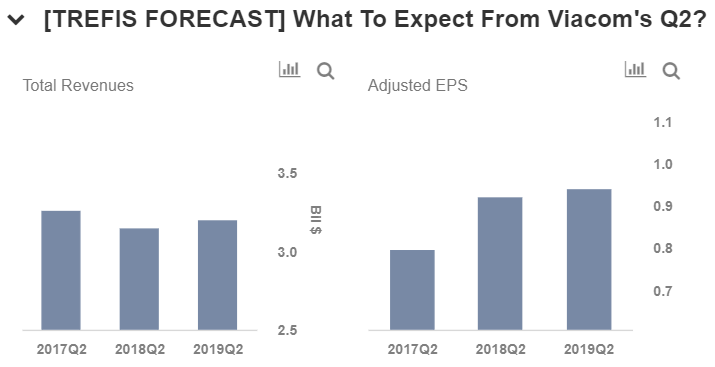 As of now, we forecast the company’s subscription revenue for 2019 to grow by 4% y-o-y. We forecast advertising revenue to remain flat to around $560 million in 2019, on the back of the continued decline in display (print) advertising offset by growth in digital advertising. We also estimate NYT’s adjusted operating profit to reach $160 million, based on lower expected operating expenses and higher expected special items costs such as restructuring charges, pension settlement expenses, and post-retirement benefit plans. Based on the above estimates, and our adjustments to operating expenses, we expect NYT’s adjusted net income to grow about 14% y-o-y to $0.93 in 2019.